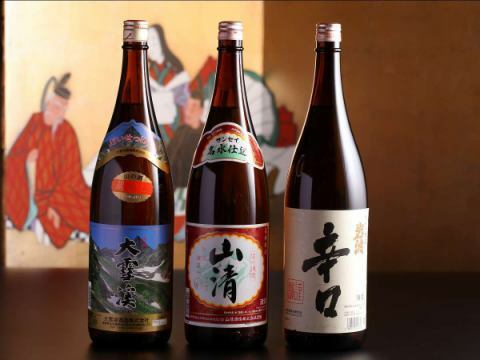 Please enjoy the seasonal meal of Shinshu sticking to the material. We have three course for dinner meal. 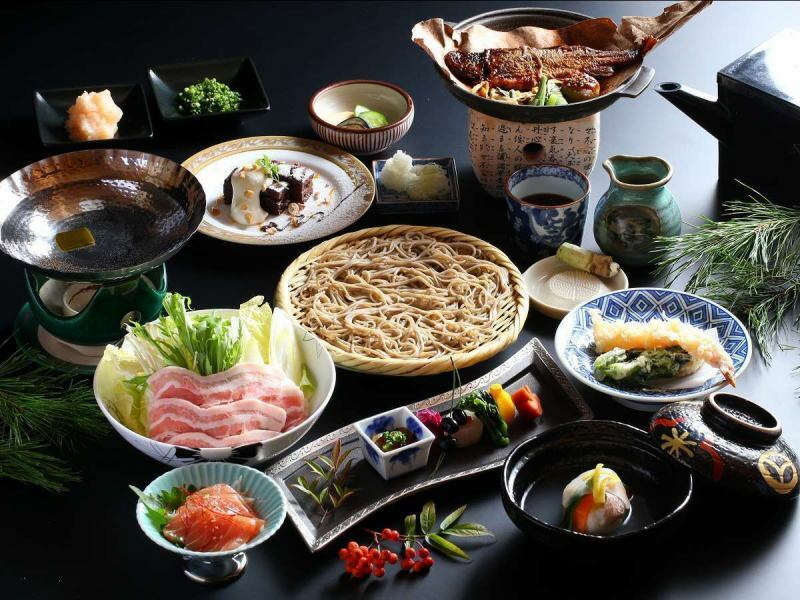 Please eat delicious soba noodles handmade together with dishes that feel the season in local Shinshu. 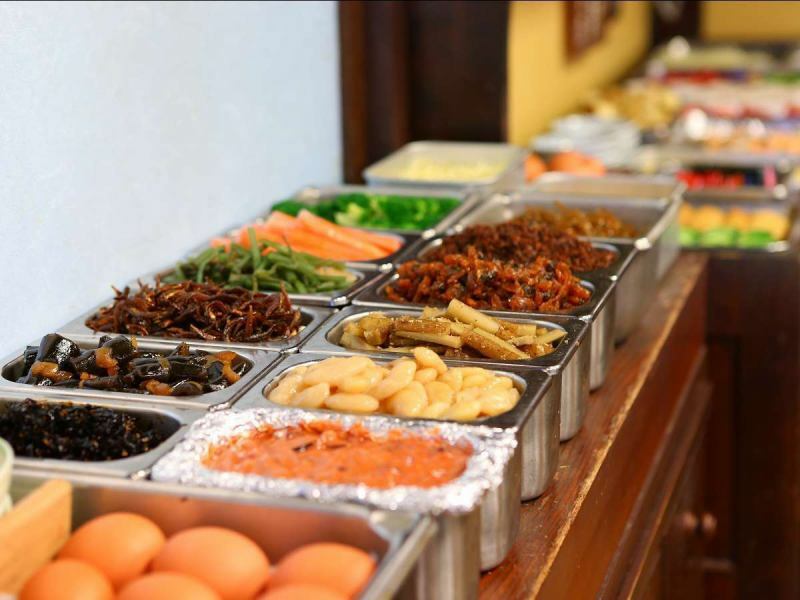 Also breakfast, morning vegetables and organic eggs, popular morning curry and seasonal fruits etc. We have a variety of hand-made buffets. 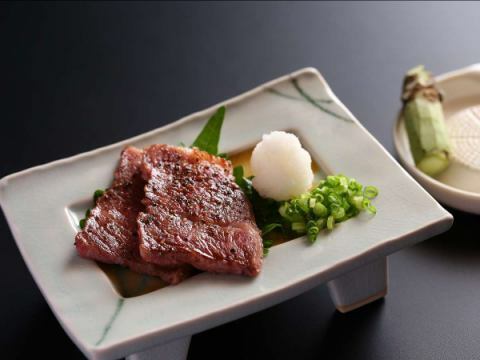 "Luxury Party Cooking course", main is Stone grilled Shinshu Premium Beef kaiseki cuisine. Handmade buckwheat using local buckwheat flour, and sweet-dehydrated cooked rice flour cooked with plump are also popular. 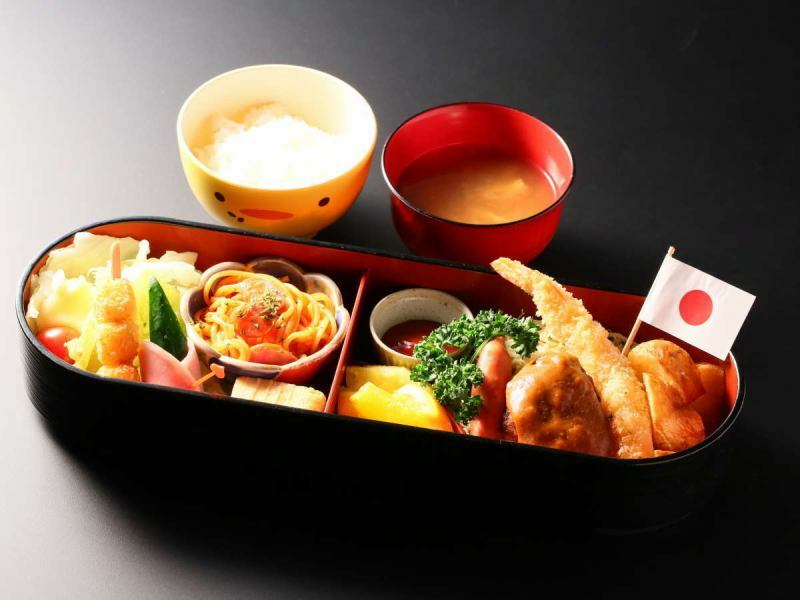 ※You can choose dinner from 18 or 19 o'clock. 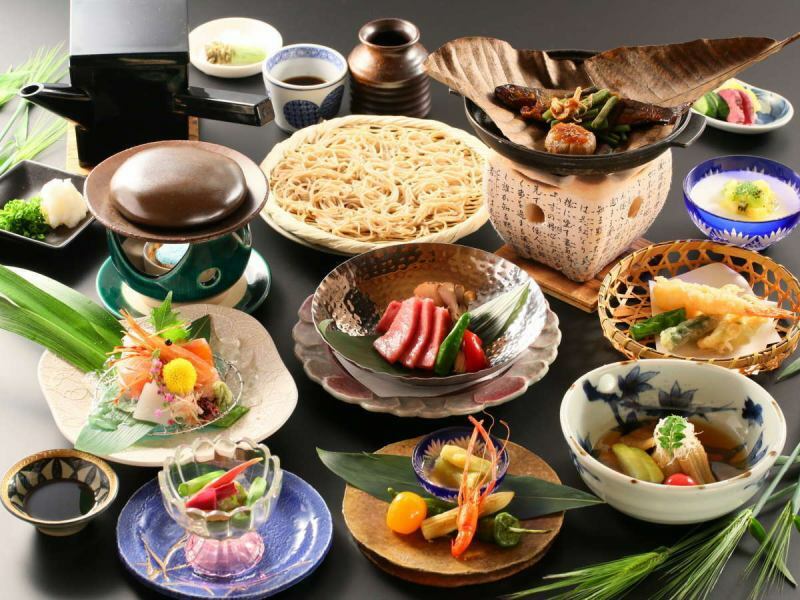 "Basic, Shinshu Speciality Kaiseki Meal course", Shinshu beef's apple miso chicken skewer and salt roast fish, hand-made soba using local buckwheat flour. 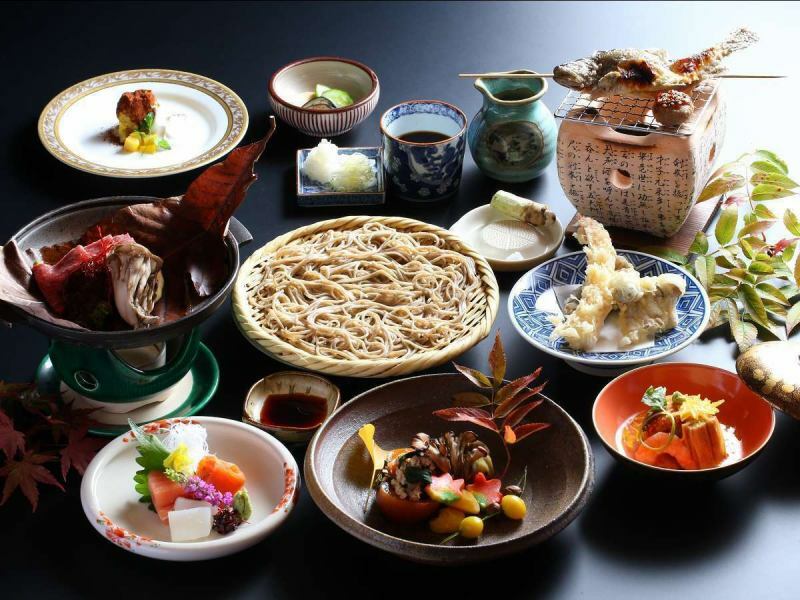 Please also enjoy the seasonal appetizer, passionate soba. 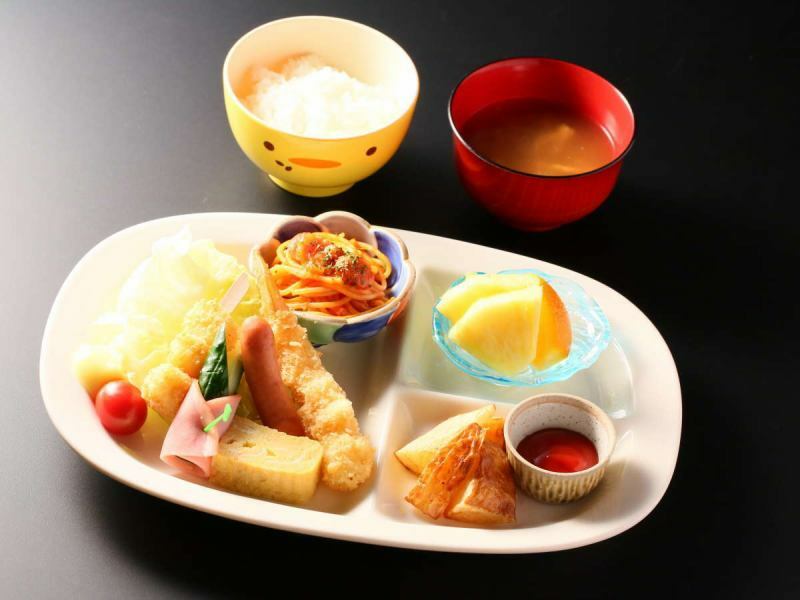 【Buffet Breakfast】Please make fresh handmade. Breakfast is a buffet that you can eat as much as you want with your favorite thing. 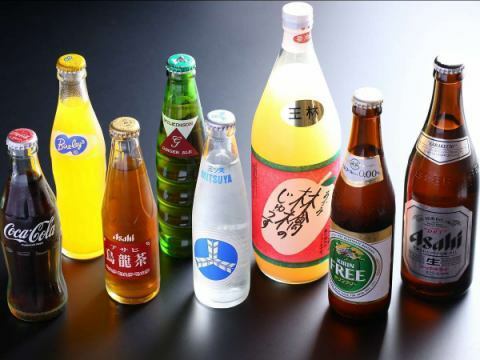 We can enjoy rice, 5 kinds of bread and drink, more than 20 kinds of side dishes. The craftsman of the hotel cooks from early every morning and offers freshly prepared dishes. Even those who are not staying can be served. One child lunch example, all handmade! Prepare a menu that children can enjoy! Child Plate example, all handmade for infants! 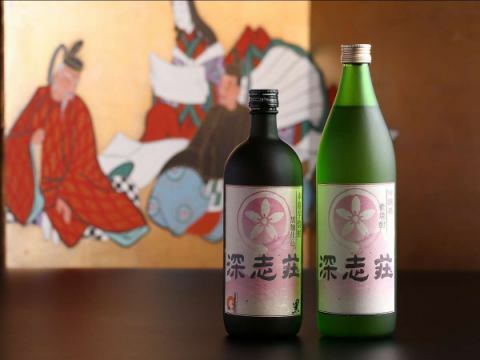 Please rub the wasabi of Azumino enjoy with the scent of wasabi. 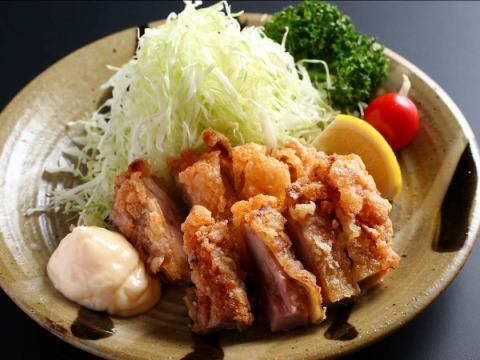 It is crispy and juicy Matsumoto specialty Sanzoku-yaki chili. Please enjoy with mayonnaise without addition of passion. 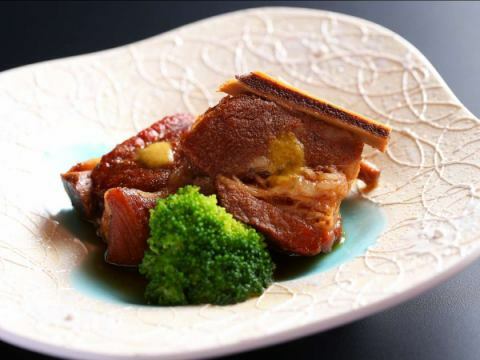 Pork's sparerib is solid with seasoning and compatible with beer! 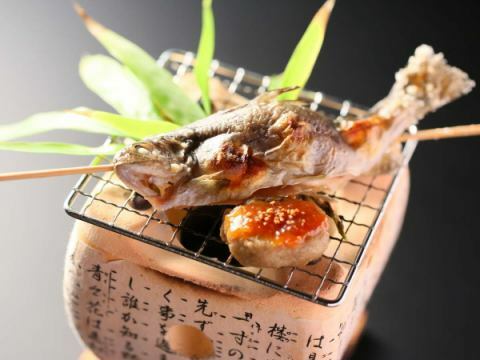 Salt noodle salted rockfish using rockfish. 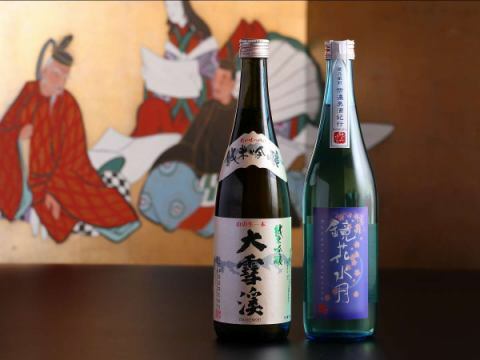 My body is plump, and compatibility with sake is outstanding. 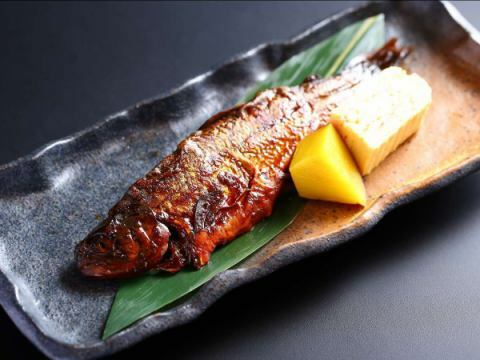 Azumino is sweet dish cooked over time taking the rainbow trout raised in Azumino. It is soft and moist, tasty and moist. 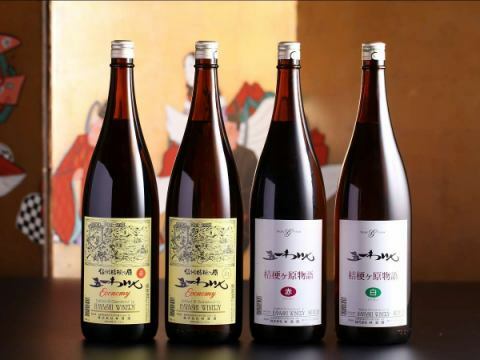 Fukashiso is a homemade pickled pickled pickled by Fukushosou. 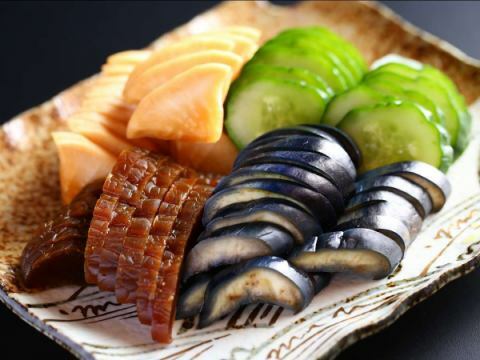 A delicious local delicacy pickled vegetables and it is a popular dish. 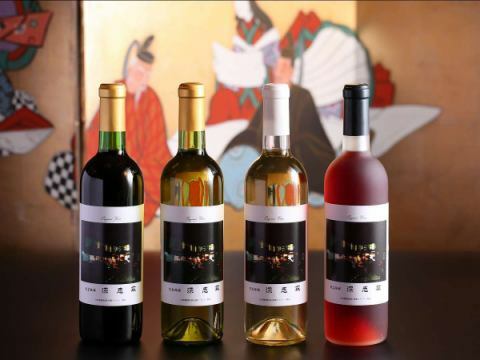 We prepare from 1 serving to 2 servings, 3 to 4 front. 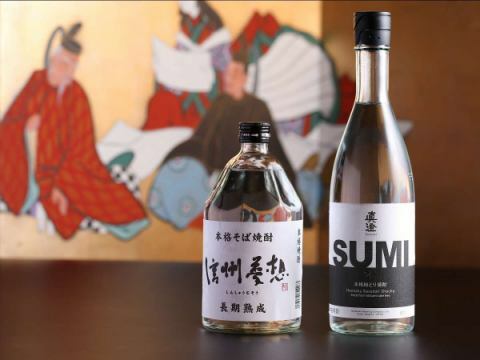 Shinshu's Buckwheat Shochu Shinshu-Muso Shuzo Shochu "SUMI"
Local sake in Shinshu"Genuine rice Ginjyo, Daisekkei","Kyoka-Sui month "
Local sake "Daisekkei" "Sankyo" "Iwanami"